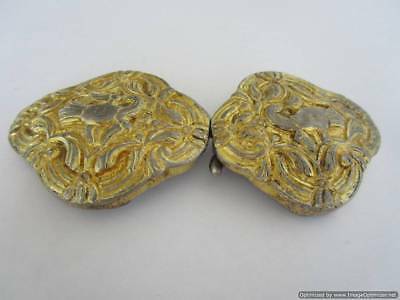 Turkey Ottoman Empire, girl's silver alloy buckles, 81.47 g, 18th century, RRR!! 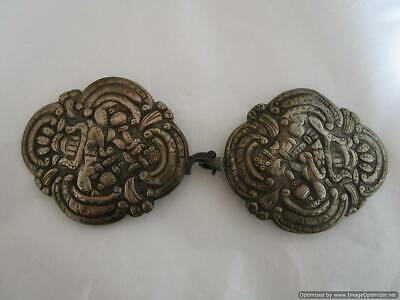 Turkey Ottoman Empire, rare old silver buckles, 142.40 g, 18th century, RRRRR!!! 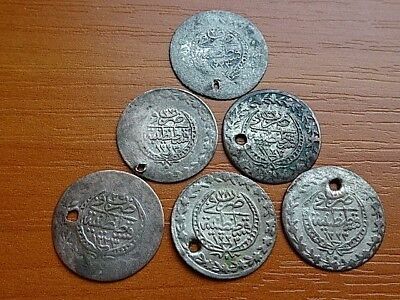 Lot of 6 Authentic Ottoman Silver Coins 20 Para 1223 AH Mahmud II 1808-1839 AD. 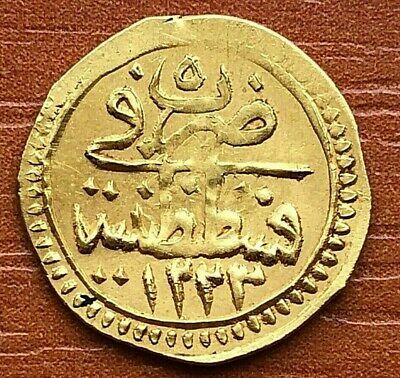 Authentic Ottoman Gold Coin Cedid Mahmudyie 1223/28 AH Mahmud II 1808-1839 AD. 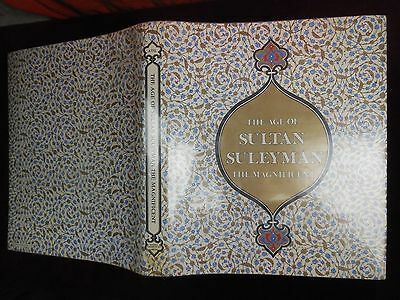 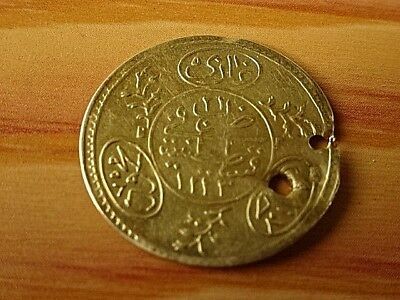 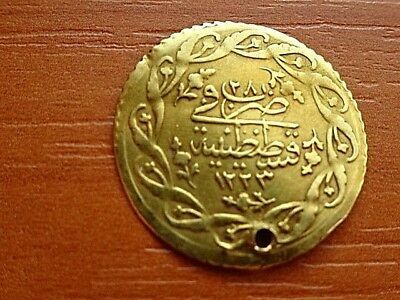 Authentic Ottoman Gold Coin Tugrali Rubiye Altin 1223/5 AH Mahmud II 1808-1839. 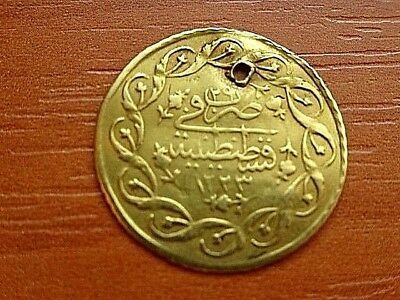 Authentic Ottoman Gold Coin Cedid Mahmudyie 1223/27 AH Mahmud II 1808-1839 AD. 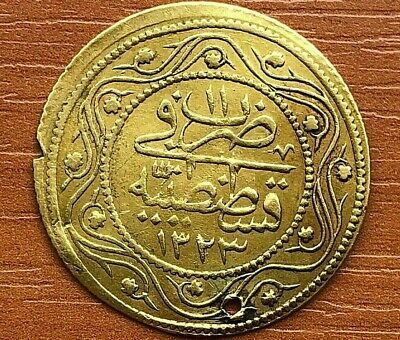 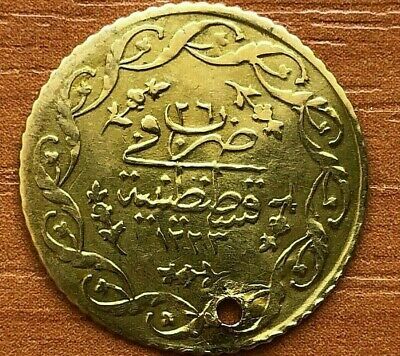 Authentic Ottoman Gold Coin 1/2 Hayriye Altin 1223/21 AH Mahmud II 1808-1839 AD. 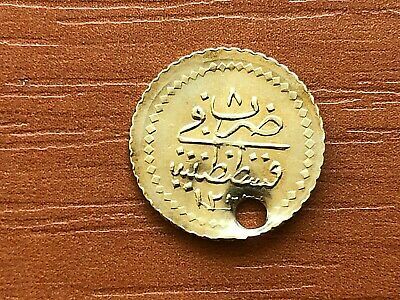 Authentic Ottoman Gold Coin Cedid Mahmudyie 1223/26 AH Mahmud II 1808-1839 AD. 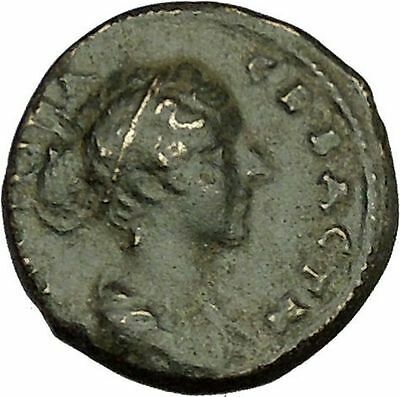 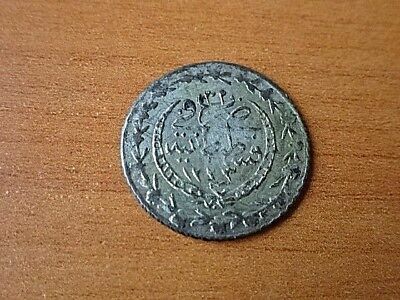 WOW Authentic Ottoman Silver Coin 3 Kurush 1223/29 AH Mahmud II 1809-1839 AD. 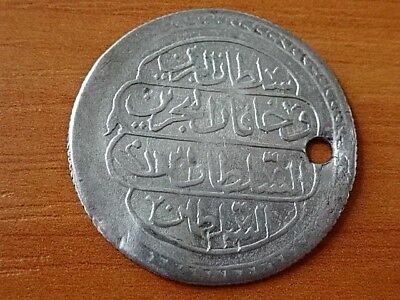 Authentic Ottoman Silver Coin 5 kurush 1223/23 AH Sultan Mahmud II 1808-1839 AD. 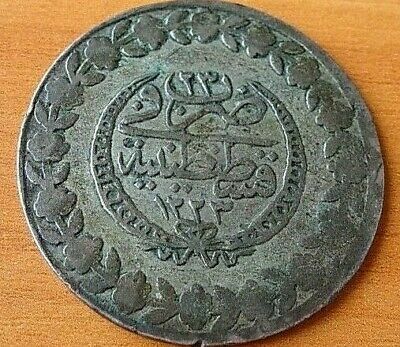 Authentic Ottoman Silver Coin 6 kurush 1223/29 AH Sultan Mahmud II 1808-1839 AD. 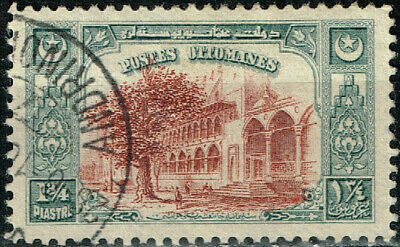 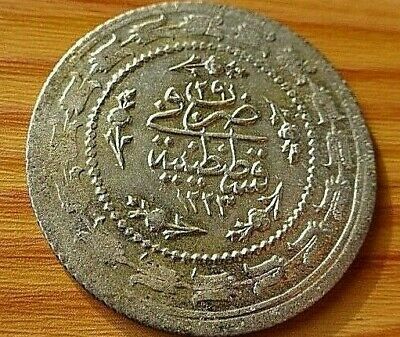 Authentic Islamic Ottoman Silver Coin 10 Para 1223/30 AH Mahmud II 1808-1839 AD. 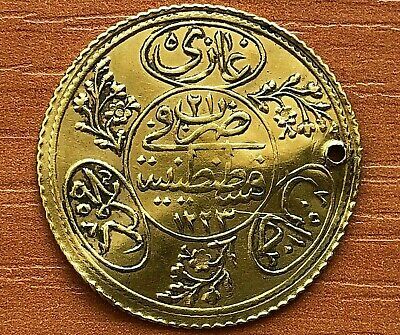 Authentic Ottoman Gold Coin Cedid Mahmudyie 1223/29 AH Mahmud II 1808-1839 AD. 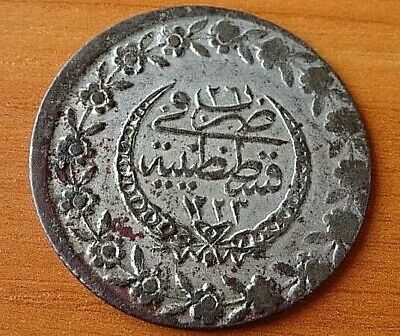 Authentic Ottoman Silver Coin 1 Kurush 1223/16 AH Mahmud II 1808-1839 AD. 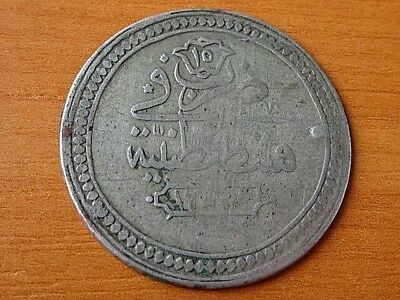 Authentic Ottoman Silver Coin 6 kurush 1223/30 AH Sultan Mahmud II 1808-1839 AD. 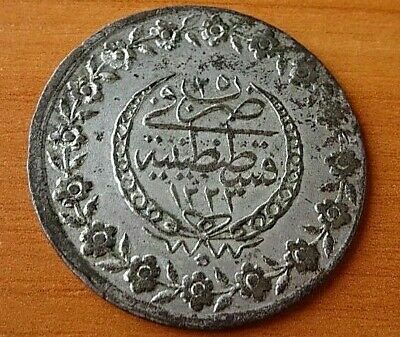 Authentic Ottoman Silver Coin 1 Kurush 1223/9 AH Mahmud II 1808-1839 AD. 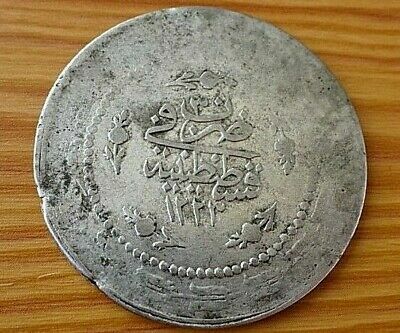 Authentic Ottoman Silver Coin 5 kurush 1223/25 AH Sultan Mahmud II 1808-1839 AD. 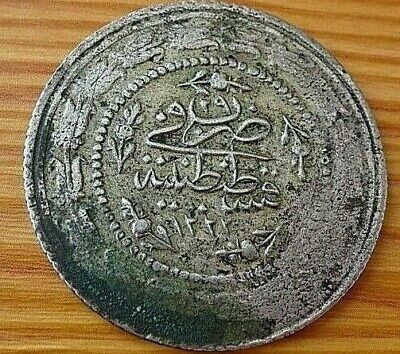 Authentic Ottoman Silver Coin 5 kurush 1223/26 AH Sultan Mahmud II 1808-1839 AD.